Blackjack Table | The Casino Scene's Most Popular Blackjack Tables! Blackjack Table | The Casino Scene’s Most Popular Blackjack Tables! Blackjack is arguably one of the most widely played games in world casinos. When brick and mortar casinos transitioned into their additional Live online platforms, the thrill fun and rewards got even better. In order to succeed at a Blackjack tabletop, there are a number of simple rules that you will need to adhere to. Things that may seem simple such as casino etiquette and simple Blackjack table rules. But keeping these in mind will help you to reduce the casino winning edge. 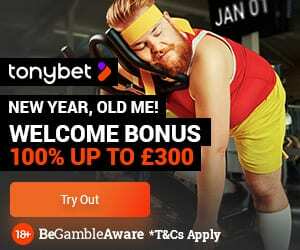 Which means potentially bigger winnings for you! Stand – The player chooses to stand with the cards he has at hand. Hit – The player opts to draw a card or more cards from the dealer if he wants to, in order for him to hit the target. If he exceeds past 21 it’s known as busting and the player loses. Doubles – The player chooses to double his bet if he sees there’s a good chance of winning and he gets one more card in return. Surrender – This option often is available in the first two cards and the player chooses to forfeit half of his betting amount, keeping the other half without playing his hand. Depending on the rules of different casinos, this option isn’t always available to all. Split – The player chooses to split his cards when he has a pair of two 10 point cards in his hand. After splitting his cards, he’ll then double his bet. Then the Live dealer will automatically add a card to each hand. When playing at a Live Blackjack table the dealer allows up to seven players against himself. The main core of an online Blackjack game is to beat the dealer without exceeding i.e. going over 21. The player should strive to beat the dealers standing points or make the dealer bust with his totals. Playing begins with the Live player at the dealer’s left. Once players have placed a bet, the dealer hands each player two cards each and to himself two cards also. One of the Live dealer’s card will be face up and the other face down. At the table, the value of the cards at hand is the total value of individual cards sum up. Only that the Blackjack has the highest points, of which it consists of an ace and any 10 point cards. When the dealer has an ace showing at hand, he will have to offer a side bet called insurance. This pays 2:1. 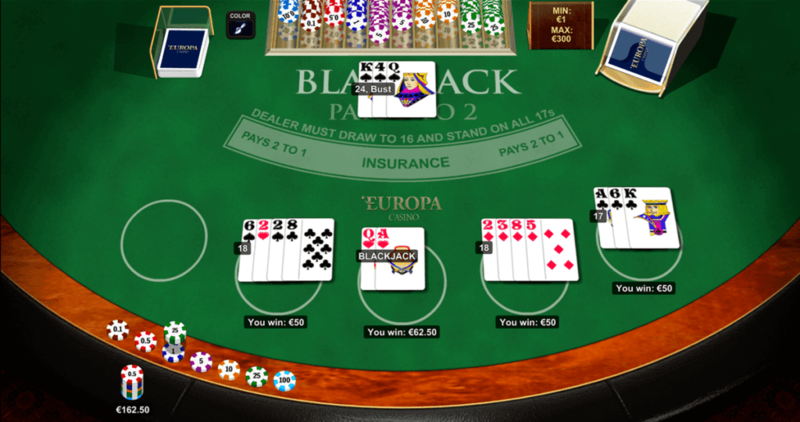 A Live dealer has an ace or a 10 showing in the table when playing online Blackjack. If they had already offered insurance they will peek to their face down cards to check for a Blackjack. If he/she has a Blackjack, then all placed wagers will lose, unless any player has a Blackjack too in which would result in a push. Do not hurl your frustration on the Live dealer if you’re losing. It’s not their fault and please remember, they’re human too! Do not disturb your fellow players trying to talk to them when they do not want to talk to you. Bet with the amount you are comfortable with. This is extremely important! Playing Blackjack at the table is fun, easy and rewarding. 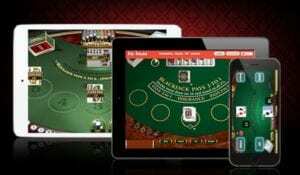 Thanks to cutting-edge technology which allows you to play online Blackjack at a Live casino all in the comfort of your own home. Whilst still giving you the rich experience of a real-time brick and mortar casino. The fun and thrill are never lost. 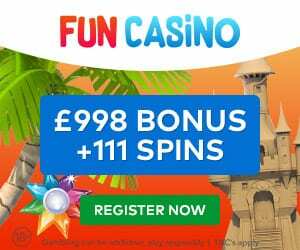 At Casino4U we’ve specially handpicked you Live casino websites that offer awesome Blackjack Live online table games with favourable rules to improve your chances of winning. Check them out and sign up to grab fantastic offers and super welcome deals.